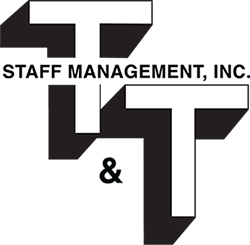 Employee Benefits – T&T Staff Management, Inc.
Could your employee benefits administration use some improvement? Benefits administration should work to fit in with your overall company strategy and culture – and with the technology you’re already using. That’s where we come in. Talk with a T&T Representative Today!